March 7, 2019 St. Augustine Celtic Music Heritage Festival! February 19, 2019 This weekend Join us at the 34th Annual Cathedral Festival! February 7, 2019 Sink Replacement Project? January 10, 2019 Get them out on the Dance Floor! 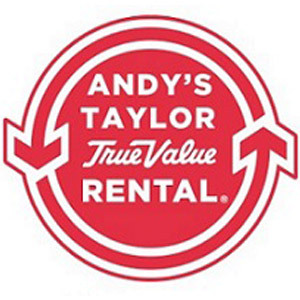 November 20, 2018 Happy Thanksgiving from Andy's Taylor True Value Rental! August 23, 2018 WOW while exchanging your Vows! 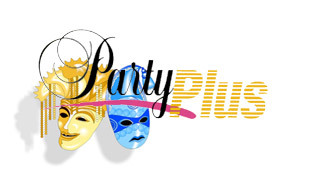 August 9, 2018 Rental Specials! July 26, 2018 OWN THE PROJECT. NOT THE TOOL. July 12, 2018 Updates from Andy's!